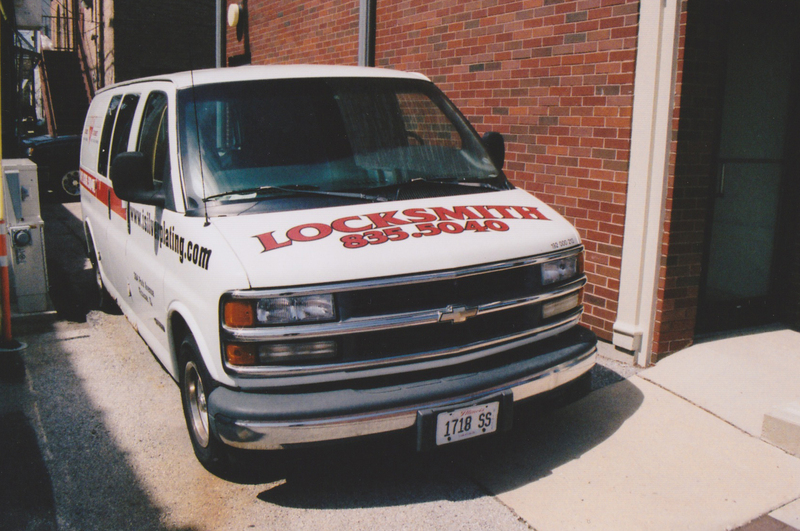 Glencoe Lock, also known as International Silver Plating, is a licensed, bonded, and insured locksmith (state licenses 191.000283 and 192.000213) serving Glencoe and the surrounding area in the same location since 1977. 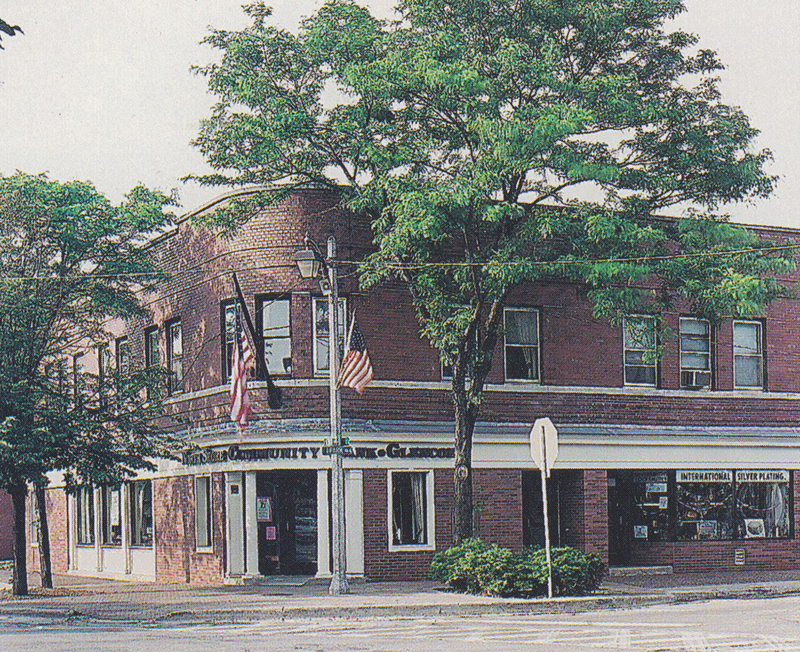 We are a family run business with old school knowledge of vintage locks, and we are conveniently located in the shops at Park and Vernon in downtown Glencoe. We provide mobile and in-shop services to residential and commercial northshore customers. Such services include emergency lock outs, re-keying, broken key extractions, master key systems, and lock installation. Glencoe Lock has been recommended by Schlage Lock Co., a division of Ingersoll Rand as well as the Village of Glencoe (Public Safety, Public Works, and Park District) for our professional locksmithing services. We offer same-day refinishing of front door locks. One of our specialties is unlocking antique cabinets! Read some ideas on how to deter burglars by clicking here.